Shell Shock’s NAS3 9mm cases are 50% lighter than brass cases, offer greater lubricity and will not abrade, clog, foul, wear-out or damage breach and ejector mechanisms. The cases offer greater corrosion resistance, higher tensile strength (2x stronger) and more elasticity than brass. NAS3 cases have been tested successfully by customers to pressures over 70k psi. NAS3 cases eject cool to-the-touch and can be picked up with a magnet. NAS3 cases will not split, chip, crack or grow (stretch) and are fully-reloadable using a set of S3 Reload dies. 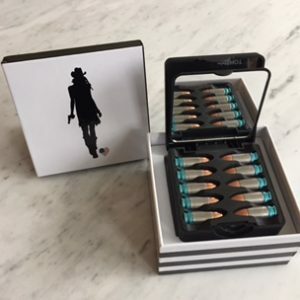 This set of reloading dies can be found here: https://www.shellshocktechnologies.com/shop/cases-reloading-tools/set-of-s3-reload-9mm-luger-sizing-and-flaring-dies-for-shell-shocks-nas3-cases along with more information, instructions and several videos. Offer greater lubricity and will not abrade, clog, foul, wear-out or damage breach and ejector mechanisms. Offer greater corrosion resistance, tensile strength (2x stronger) and elasticity than brass. 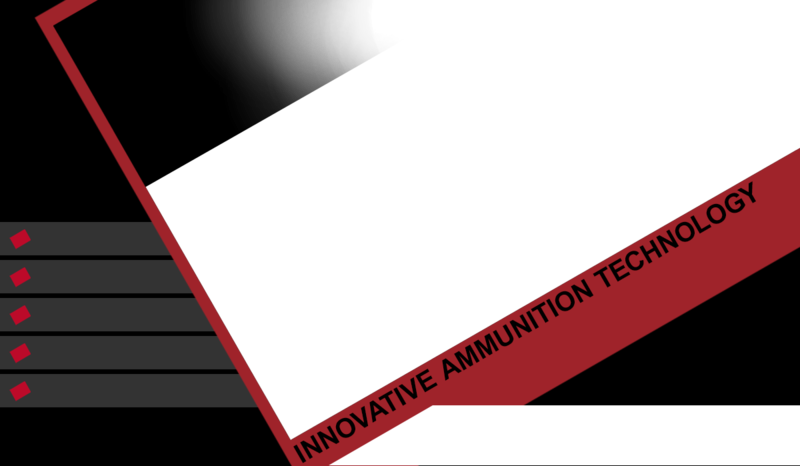 Will not split, chip, crack or grow (stretch) and are fully-reloadable with Shell Shock’s custom reloading dies. Have been tested successfully by customers to pressures over 70k psi. Eject cool to-the-touch and can be picked up with a magnet. Please note, you do not need to size or flare the cases for the initial loading. 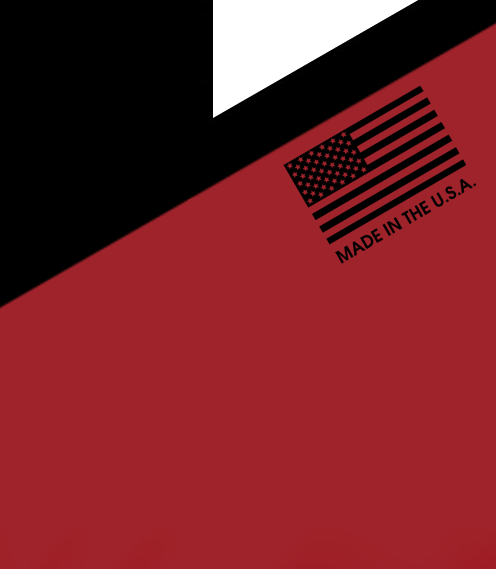 They are sized and flared during our production process. 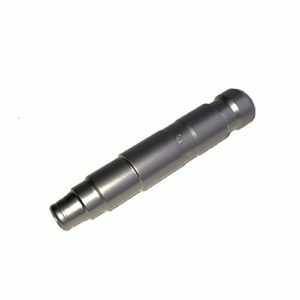 The bullet will only require a light crimp, the nickel alloy used in our case cylinder has a much higher tensile strength than brass and does not require the bullet be seated as deeply or crimped as hard as brass. 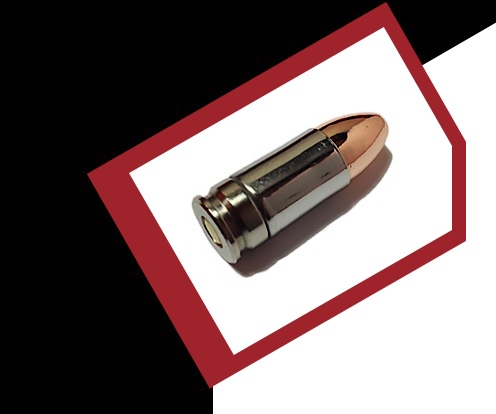 If you find the bullet spins or appears lose after crimping it is a strong indication that the bullet is seated too deep in the case. Also several of our testers have reported that NAS3 cases may not require resizing to fit in certain gun chambers. 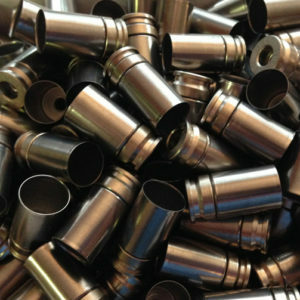 More information on the reloading dies (including instructional videos) can be found at here. 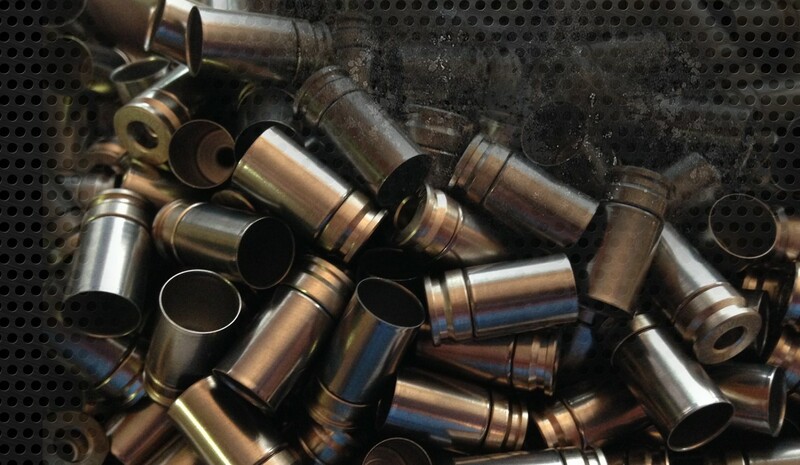 The main difference between these dies and conventional reloading dies is that these contain a spring to push the case out from the center instead of pulling from the case rim (extraction groove). These dies can also be used with brass cases.